Provides pain relief by delivering a local anesthetic and anti-inflammatory steroid into specific fluid filled bursa sacs adjacent to joints. Direct Injuries to muscles, tendon’s and joints. Frequent area’s which Bursitis may develop are within your knees, hips, shoulder, and elbows. Activities from which involve running, throwing, or repetitive activities like swimming, may predispose individuals to Bursitis. Also, age plays an important role in development of Bursitis, as individuals become older, they tend to become less flexible. The most common symptom of Bursitis is pain within a specific region of the body. The pain occurs around the joint area, and becomes achy, swells, and the area becomes stiff. Typical treatment of bursitis includes: relative rest, physical therapy, modalities, anti-inflammatory medications and Fluoroscopic or ultrasound guided injections. Prevention is very important to the treatment process of Bursitis. One should attempt to minimize overuse of repetitive activities, as well as perform stretching exercises to help to improve flexibility. 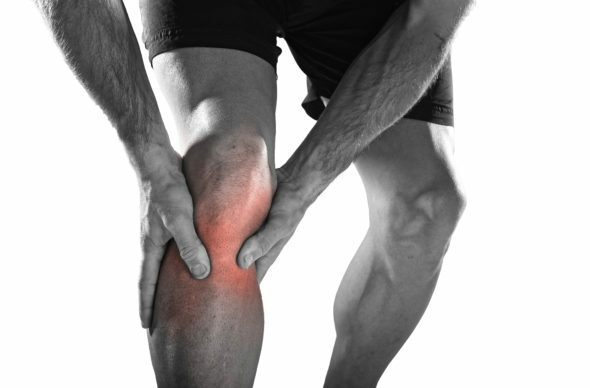 If preventative measures do not work we may perform a Bursa Injection localized to the joints which you feel pain. Bursa Injection: Targeted Bursa Injection may be needed to help facilitate the healing process and decrease the inflammation and pain. Ultrasound guidance is commonly used to help improve accuracy of Bursa Injections, as the needle will be more accurately localized, with direct guidance. The injection contains a solution consisting of Corticosteroid and Pain Medications. This helps provide pain relief and may reeduce inflammation, resulting in long-term pain relief.